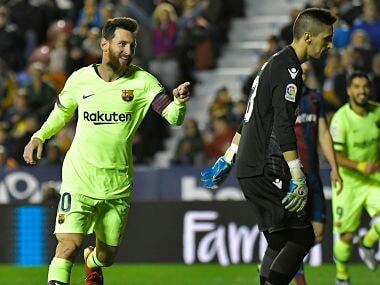 Lionel Messi has scored five goals in two league games since finishing only fifth in the voting for the Ballon d'Or earlier this month. 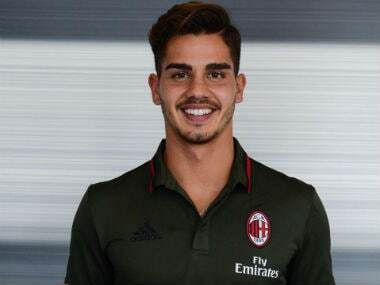 Portuguese striker Andre Silva joined Sevilla on a season-long loan on Saturday after spending just one season at AC Milan where his chances of first-team football appeared limited after the arrival of Gonzalo Higuain from Juventus. Silva came on as a late substitute in Portugal's 3-3 draw against Spain in their opening game in Group B, while a late own goal condemned Morocco to a heartbreaking 1-0 defeat by Iran. AC Milan striker Andre Silva hit a landmark 1000th goal for the hosts but there was little to celebrate as Cristiano Ronaldo-less Portugal were held 2-2 by Tunisia in a pre-World Cup friendly on Monday. 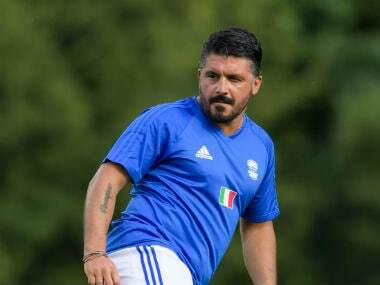 Gattuso made more than 450 appearances for AC Milan between 1999 and 2012, winning a reputation as a rugged defensive midfielder, and he lifted the 2006 World Cup with Italy. Wenger made 11 changes to the Arsenal team that beat Tottenham Hotspur in last weekend's north London derby, with starts handed to Olivier Giroud, Jack Wilshere and Danny Welbeck. 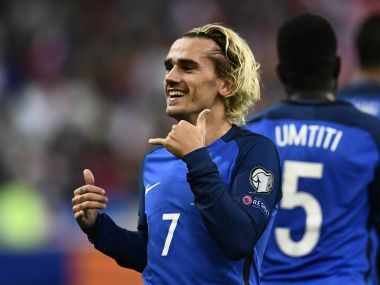 Cristiano Ronaldo's Portugal and Antoine Griezmann's France booked spots at the 2018 World Cup finals on Tuesday while the Netherlands crashed out. 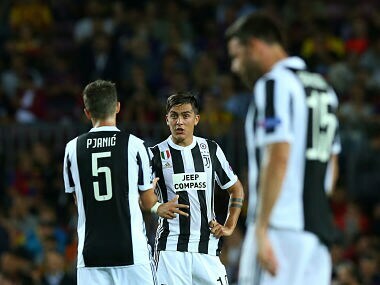 Battered Italian heavyweights Juventus and Napoli turn their focus back to the home comforts of Serie A this weekend after opening-round flops in the Champions League. In the opening group fixtures of the Europa League, Atalanta beat Everton 3-0 as Arsenal mounted a second-half comeback to beat FC Cologne 3-1 with Sead Kolasinac, Alexis Sanchez and Hector Bellerin all scoring for Arsenal.